Television gardener Christine Walkden has won a top TV award for her BBC series Glorious Gardens From Above. Christine, who is resident gardener on The One Show and one of Amateur Gardening’s weekly Q&A experts, saw her series presented with the Royal Television Society’s award for Best Daytime Series last month. 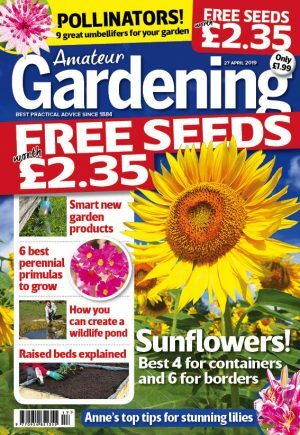 Christine said: “I’m rather chuffed that a gardening series pulled off this award. Glorious Gardens from Above, which used drones to give viewers a birds-eye view of gardens, was Christine’s biggest TV project of her career – filmed from June to October last year. 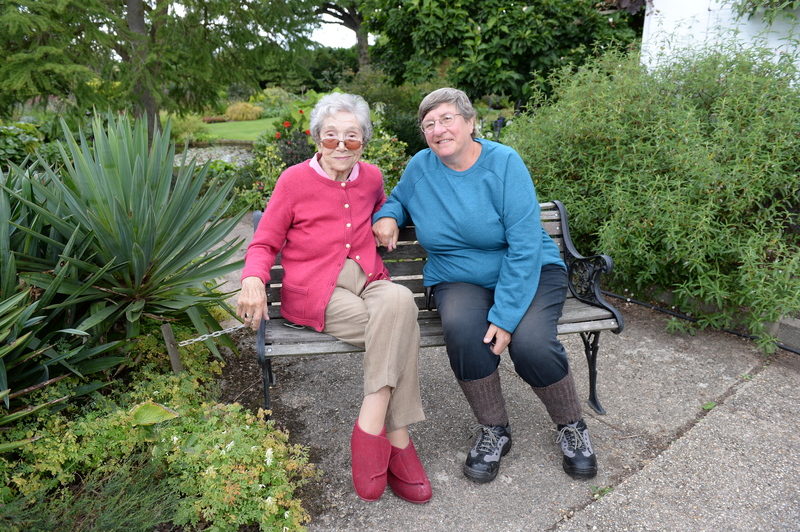 Asked to name her most special moment, Christine told AG: “It had to be interviewing Beth Chatto [the plantswoman who founded Beth Chatto Gardens in Essex]. She said viewers had used words such as “brilliant, fantastic, inspirational, informative and a treat”.